Despite Democrats failing to gain control of the Senate, many of us figured we could still trust Sen. Dianne Feinstein to run out yet another assault weapon ban, just as she has over and over again since the last one sunset despite her best efforts. Many of us expected it and were getting ready to see just how bad it would be. Feinstein apparently heard us and didn’t want to disappoint. This time, though, the bill goes far further than any previous proposal from the San Francisco Democrat. 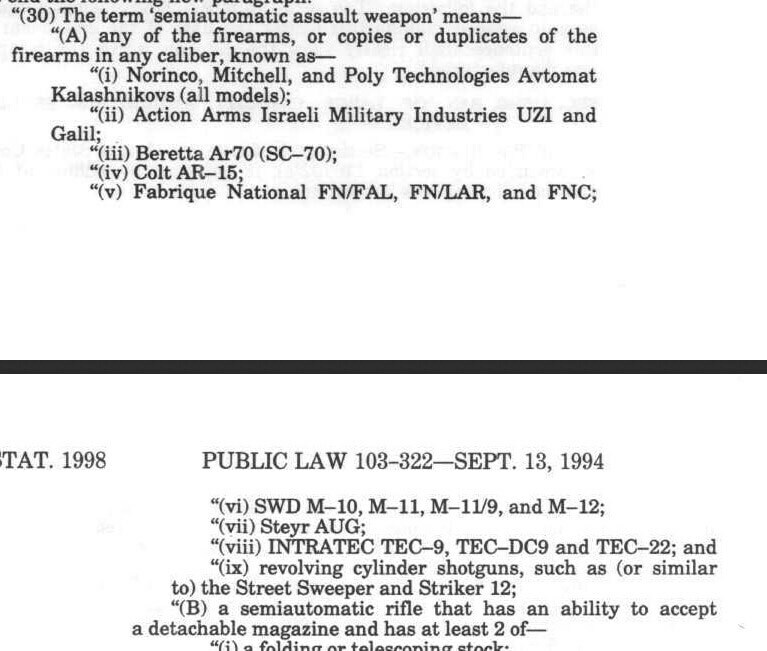 Besides outlawing 205 gun models by name — Feinstein’s original 1994 ban only listed around 20 specific models — the proposal would also define an “assault weapon” as a semi-automatic with a detachable magazine that included one of a list of cosmetic features that are deemed “military characteristics” such as a threaded barrel, pistol grip or folding stock. This is less lenient than the previous ban which allowed a “features test” that included two such characteristics. 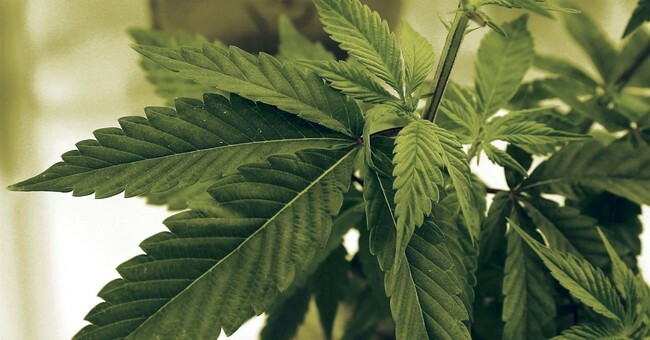 The bill currently has some 25 co-sponsors, including Senators Chris Murphy and Richard Blumenthal from Connecticut. While the past bills have been an annoyance that could be bypassed, this one looks and feels different. This looks like it could be a killer. The 10-round detachable magazine limit, coupled with a ban on the stocks used to side-step assault weapons bans by removing the pistol grip would be a massive blow and difficult to work around. I’m sure it’ll be done, but it won’t be simple. There is an upside, though, and that’s the fact that Feinstein is tilting at windmills. While she has 25 co-sponsors, they represent the bulk of the minority party in the United States Senate. 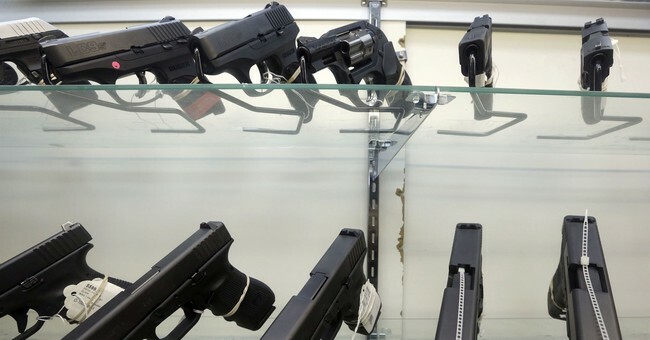 It’s unlikely that the Republican leadership in that chamber will be remotely interested in working with Democrats on an assault weapons ban. Especially since support for the last ban hurt them very, very badly. 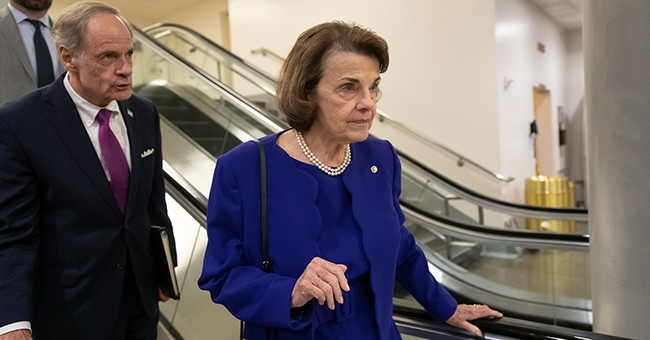 While Feinstein’s Quixotic efforts resonate with her Bay Area constituents, they don’t actually accomplish anything–which, unsurprisingly, is what would be accomplished if this bill somehow became law. 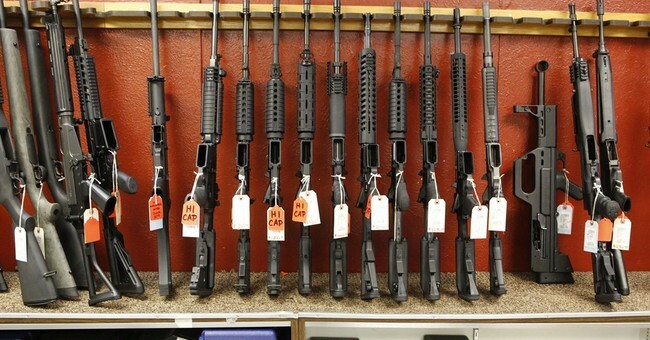 So-called assault weapons aren’t particularly common on crime scenes. They’re used more often in television and movie crime than they are in actual crime. The only exception to this might be actual assault weapons, meaning select-fire weapons currently regulated all to hell and back but still finding their way into criminal hands despite that. And don’t try to claim it would stop mass shootings like Parkland, either. To date, the worst school shooting in American history is Virginia Tech, where the killer used two handguns. You’re deluded if you think an assault weapon is required to kill dozens of people. In other words, this bill is nothing more than Feinstein’s constant quest to destroy our Second Amendment rights, facts be damned.